Badwolf is a CMS like application written in PHP that does not require a MySQL database. All data, articles, sections and pages are written directly on filesystem as "static" (HTML) or "dynamic" (PHP) pages!. Sections are implemented via a special repository with directories (that mimic sections) and subdirectories (that mimic sub sections). At the moment only 2 hierarchical level are provided. 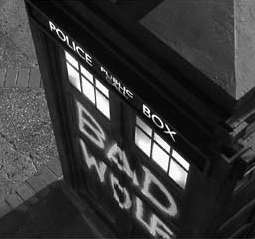 Actually BadWolf is in pre pre pre Alpha version ... stay tuned for evolution of this project. I'm a test article! Don't care about me!